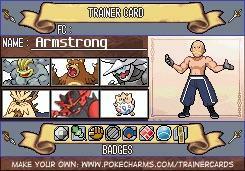 This team has been passed down the Armstrong line for generations! Although Team Liquid may have eliminated FlyQuest in emphatic fashion on Sunday, conquering the 4 seed by a game score of 3-0, it’s clear that the perennial underdogs of the LCS have reached a point where they can at least be included in the discussion. Throughout the entirety of 2019 (and for the better part of the past few years), the league has revolved around the three titans of North America – Cloud9, TSM, and of course, Liquid. However, since the introduction of franchising – and even a little before it’s debut – contenders throughout the league have been slowly climbing up the ladder, challenging even the region’s strongest competitors. Organizations like Echo Fox, 100 Thieves, and most recently (and perhaps notably) FlyQuest have been contesting the reign of the “Old Guard” for the better part of 2 seasons now, and it’s quite possible that, in the near future, that narrative could expand even further. Still, if there’s one team that has looked to be on the consistent uptick over the course of the past couple of splits, it’s definitely FlyQuest. The team has made the playoffs in 3 of the last 5 splits, showing that they can certainly hang in the upper reaches of the league. Most recently, this Spring season saw the team finish with a modest record of 9-9 and a franchise-best 4th place finish – marking the first time the team has finished a split at the 4-spot in its history. And when the only teams to finish ahead of FlyQuest are the three aforementioned members of the LCS Pantheon, it’s safe to say that the ever-budding challengers might finally be blooming into a full-blown threat. Of course, it’s important to look at things realistically and see that FlyQuest (and the other mid-tier teams in the LCS) are still miles behind the top 3 – especially the kings of the region in Team Liquid – as demonstrated yesterday. However, aggressive additions to the roster this past offseason combined with the structural efficiency of the team’s foundation have placed FlyQuest firmly in the ranks of “most effective franchises” in all of North America. Struggling organizations throughout the world should look at FlyQuest and take note. 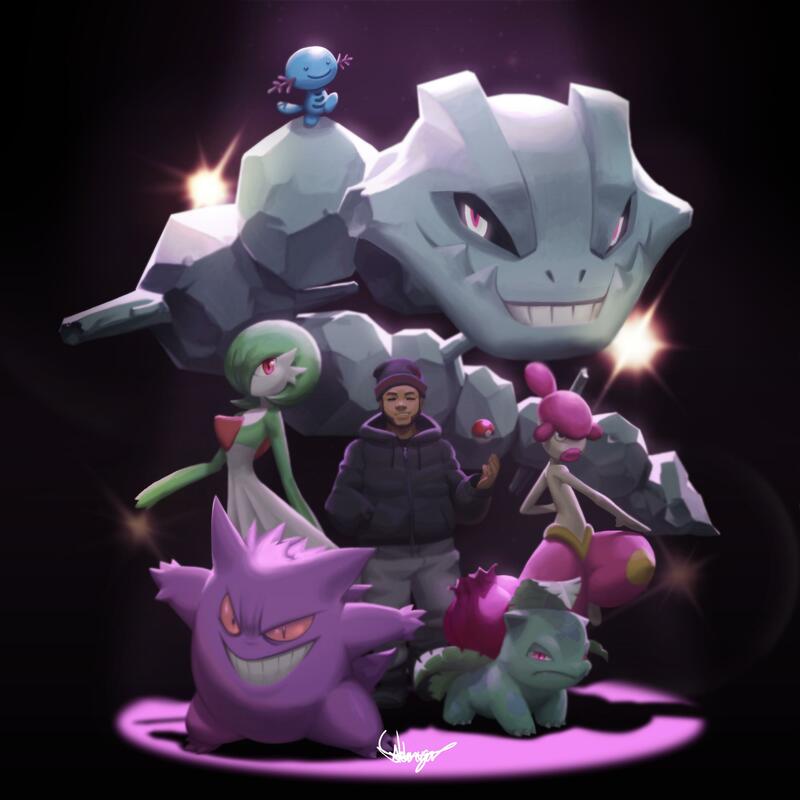 Not only did the team raise up the scaffolding of its roster in Jason “WildTurtle” Tran and Lucas “Santorin” Tao Kilmer Larsen, it signed a big-name piece in Eugene “Pobelter” Park last winter while simultaneously nurturing young talent in Omran “V1per” Shoura and Juan “JayJ” Guibert. The team crafted the perfect balance of foundational talent and developing stars within the span of just eight months – the only player who’s played more than two splits as a member of FlyQuest is WildTurtle. What’s even more impressive is that the organization hasn’t spent a dime on international talent in regards to its main roster. Every player FlyQuest throws out on the stage each weekend is a North American resident, making the situation that much more intriguing. Not to say that imports make a roster inherently better, but when you take into account that nearly every team in North America relies on foreign talent (especially at the top), the accomplishments of FlyQuest’s fully native roster stand out that much more. And although the team hasn’t quite cracked the code yet, still standing at the feet of the league’s giants, there seems to a spark within FlyQuest – one that was lit and came to a flicker this past weekend, regardless of the negative outcome. One that showcases the team’s natural building process. One that prioritizes the development of an organization. One that’s built for a long, steady, burn – potentially reaching the cusp of serious success very soon.